JUBA (HAN) September 16.2016. Public Diplomacy & Regional Security News. 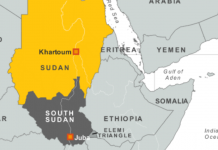 The top leadership of the armed opposition faction of the Sudan People’s Liberation Movement (SPLM-IO) under the leadership of the former First Vice President, Riek Machar, will meet in the Sudanese capital, Khartoum, in the next few days, opposition officials have confirmed. “Yes, our leadership will meet in the Sudanese capital, Khartoum. It will take place in the next few days,” confirmed James Gatdet Dak, opposition leader’s spokesperson. The gathering will be the first since 8 July when fighting erupted in the South Sudan’s capital, Juba, between forces loyal to President Salva Kiir and bodyguards of Machar. The renewed war has threatened the collapse of the peace deal signed in August 2015 to end 21 months of the civil war that started in December 2013. The opposition leader’s spokesman said members of the political bureau and the national liberation council of the SPLM-IO have travelled from Juba, Kampala, Nairobi and Addis Ababa to take part in the Khartoum’s consultative meeting. He said the meeting may begin on Sunday or Monday. 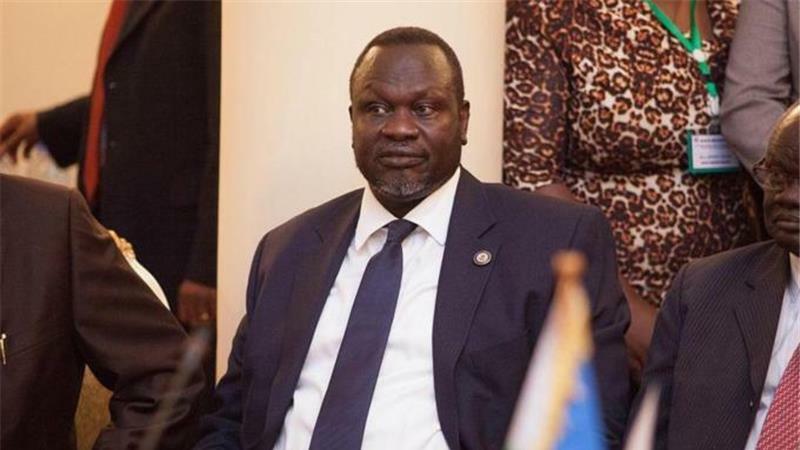 Machar was transferred to Khartoum from the Democratic Republic of Congo (DRC) after he was extracted by the United Nations at the South Sudan-DRC border. He fled Juba during the July fighting and walked for 40 days to the neighbouring nation. He was hospitalized in both DRC and Khartoum on “humanitarian grounds” due to swollen legs and extreme exhaustion. His health has however stabilized and has been released from hospital weeks ago. Previous articleEnough to Arrogance of Power and the Law of the Jungle!